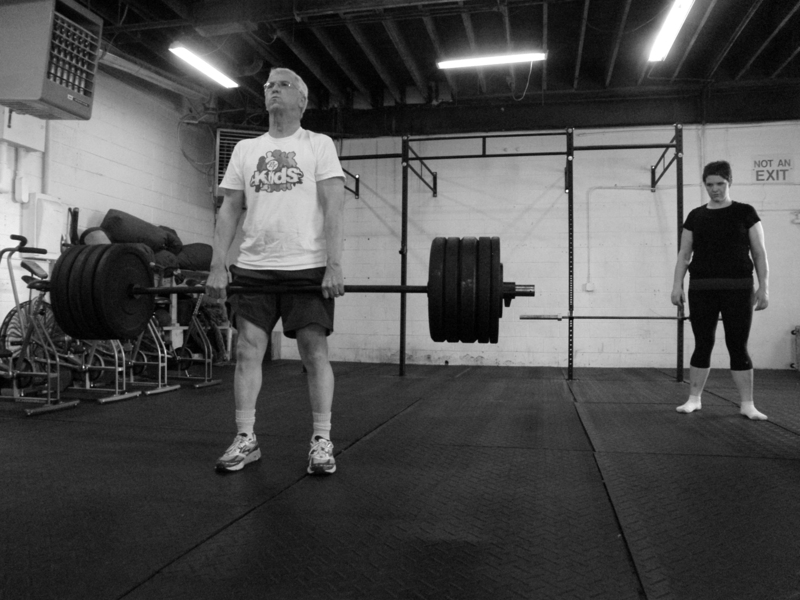 how will you test (and in doing so, define) your fitness? how long before you undergo this “test”? how many hours per week (total) do you plan on dedicating to training? what small tests do you have arranged as “error corrections” on your way to the main test? – gut check – is this time-table honest and reasonable? what is the duration of this test? will fueling/hydration be a factor? will boredom? will weather? how often during this test do you expect to reach a max or near max heart rate? for what duration? what condition will you be in going into a max heart rate situation – a late attack during a bike race? a standing start off the blocks? what factor does specific technical skill play in the final outcome? 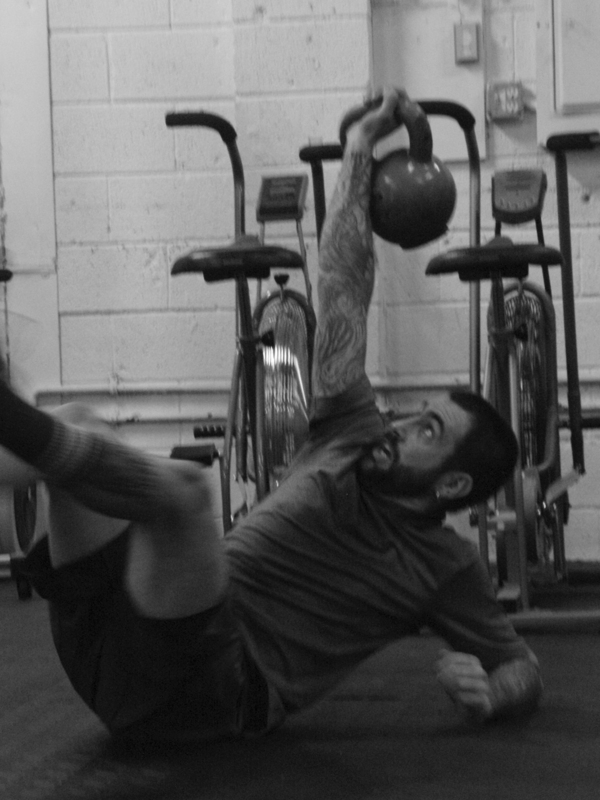 in previous tests, has a lack physical strength ever been a deterrent to your performance? has fatigue (physical or emotional) or endurance/stamina? be specific. during training, has lack of physical strength or endurance ever been a deterrent to learning a lesson or performing a task? at what point during training (at what level of fatigue) does your technical skill begin to deteriorate and to what extent? at what point does fatigue prevent you from tying a secure knot? making a catch? locking in a hold? defending a take-down against a lesser opponent? has your weight/size ever been a deterrent? too heavy or too light? has explosive power ever been a factor in your performance? quickness? the ability to “change gears” – going from a stand-still to a sprint? changing positions? in training or during previous tests – where have you failed? what excuses distract you from training? from recovering? from eating properly? what triggers you into self-sabotage? how often must you test yourself to avoid complacency? why are you eating the way you do? for what objective? does your diet reflect your stated goals? what plans do you have to cope with these pitfalls? to avoid them, recover from them, or at least mitigate their effects? what sort of return on investment can you expect from each corrective effort? do any corrections contain a natural order or progression? which corrections will lay groundwork for other corrective efforts? this list could go on, but do not mistake answering questions for progress – or asking them for that matter. that has been a pitfall of mine. the flashing lights of data points and interesting questions can be just as paralyzing as not enough information if you are not careful. the important thing is to learn from what is in front of you. to ask questions and find answers. to test theories. to try and fail and try again. the goal is to learn. to grow. and to improve. give things the time and attention they deserve. do not give up what you really want for what you want right now. look at trends, not snapshots. be willing to take a step back to make a leap forward. do not waste today fighting yesterdays battle. that which got you from point a to point b may not be able to get you from point b to point c. it may, in fact, be blocking your path. pay attention. ask questions. don’t quit. add to that – find someone smarter than you. better than you. as many as you can, and learn from them. things have their place. ju-jitsu is a technical sport. 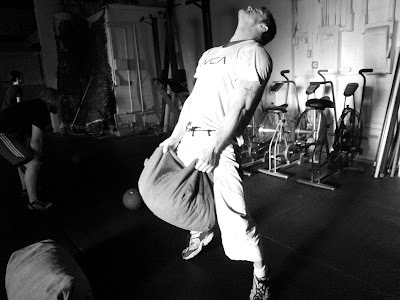 there are, however, gym movements that can set the groundwork for better technique. we can handle the “dumb” stuff here so you can spend your mat time focused solely on practicing technique and not wishing you knew how to push through your hips or that you had a stronger grip. sometimes you have to court failure. to experience a little fear. it keeps you hungry and it keeps you humble.